Our SALE on high-efficiency A/C and HEATING systems is happening for a limited time!! When you need professional and reliable air conditioning and heating services, you can depend on the experts at Texas Comfort Systems. We are a fully licensed, insured, and bonded company servicing Houston and the surrounding areas. Our staff has over 30 years of experience in the HVAC industry and has built up a credible reputation with testimonials to back it up. 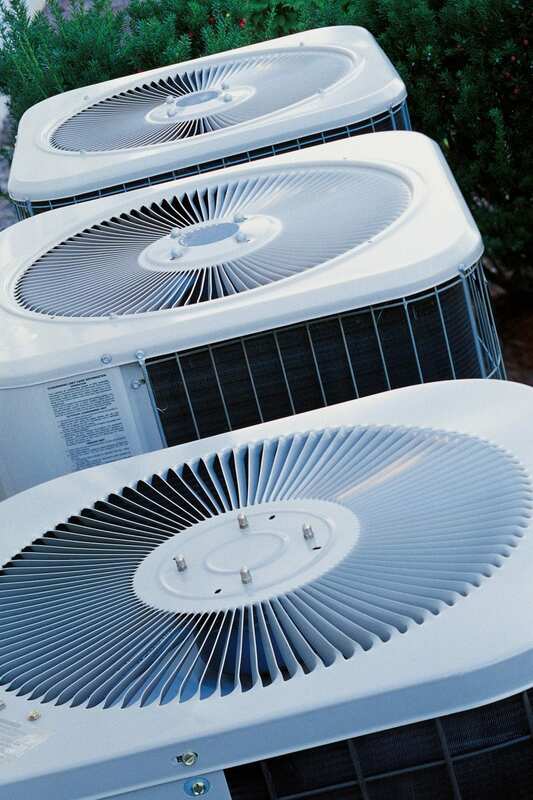 Our experts can handle both residential and commercial installation, repairs, and maintenance for heating, ventilation and air conditioning (HVAC) units. Texas Comfort Systems also provides 24/7 emergency response services in the Houston area and surrounding cities. We believe in providing the best possible customer service at the most affordable price. Our fully trained technicians thoroughly clean and inspect all units, check air filters, adjust belts, lubricate bearings, etc. We provide residential or commercial services, so let Texas Comfort Systems be the one-stop shop for all your air conditioning needs. Contact us for more information or to receive a free estimate! At Texas Comfort Systems, we provide our customers with the best quality AC and heating repair services at the most affordable prices. This has allowed us to be successful in the Air Conditioning Industry and we have numerous testimonials to showcase our work. Our technicians go through extensive training and research to implement the newest technologies to best serve our customers. Texas Comfort Systems is locally owned and operated and we pride ourselves on providing high quality AC repair work and exceptional customer service. We guarantee all of our work so there is no need to ever worry about needing any additional repairs that can add up. We also specialize in heating repair services and only install the best brands and products. Both residential and commercial customers should take preventative maintenance actions on their air conditioning units. We recommend having one of our professional technicians inspect your unit annually to ensure peak performance and efficiency.